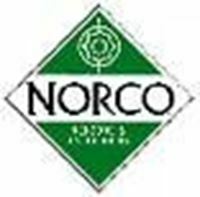 We supply genuine Caradco window parts, Norco window parts, Pozzi window parts, Wenco window parts, Hurd window parts, Lincoln window parts, and Weathershield window parts with friendly and efficient customer service. Have a question? Contact us for a prompt response. Don’t see the window part you’re looking for? Let us know. 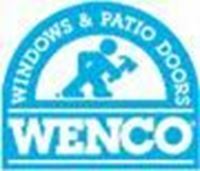 We are here to assist you with your window replacement part needs. Thank you for visiting us!